Elinore’s transition to yoga began with over 16 years of movement and dance experience in ballet, lyrical, modern and jazz. Elinore has danced with several regional and state ballet companies, including the Joffrey Ballet. After several injuries and health concerns ended her dancing career she followed her interest in teacher education, eventually earning a Masters in Human Development while teaching pre-k and kindergarten at the iconic Pacific Oaks in Pasadena. Her interest in education and the whole person: mind, body, breath and spirit led her to yoga. During her 20 year practice, which began at age 16 she explored Iyengar, Ashtanga, Anusara and everything in between. After falling in love with Vinyasa Flow, Elinore decided to complete the YogaWorks 200hr and 300 hr teacher trainings in Santa Monica, California (500hr. E-RYT Yoga Alliance Registered). Her mentorships with Annie Carpenter, Jasmine Lieb, Lisa Walford, Julie Kleinman, and Heather Seiniger (pre/post natal), and a wide variety of others deepened her entire “holistic” approach to teaching. Furthering her fire for yoga and education, Elinore completed the Yoga Ed. Teacher training and went on to teach at the programs flagship facility, The Accelerated School in South Central LA (a charter school within the LAUSD school system) to children in grades K-12. Uniting her love of yoga, children and community outreach she created “Yoga4Change™” with the intention of facilitating yoga to communities, children and youth without access to, or means to receive the practice of yoga in daily life – with a greater mission of bringing yoga to ALL children and youth in all communities (local & nationwide). Elinore’s proudest journey has been cultivating and creating her own Yoga Teacher Training Program allowing her to share her greatest passion and deepest joy… Teaching Yoga and sharing the knowledge of “How to Teach Yoga” with the next generation of teachers through her inspired and comprehensive Pure Flow 200hr and 300hr teacher trainings! Unique, vivacious, supremely talented, Elinore’s been featured on the covers of both Yoga Journal and Yoga Journal Japan. Not only has Elinore Cohen made a major mark in the yoga world, but she did it with a passion and boldness that inspires. 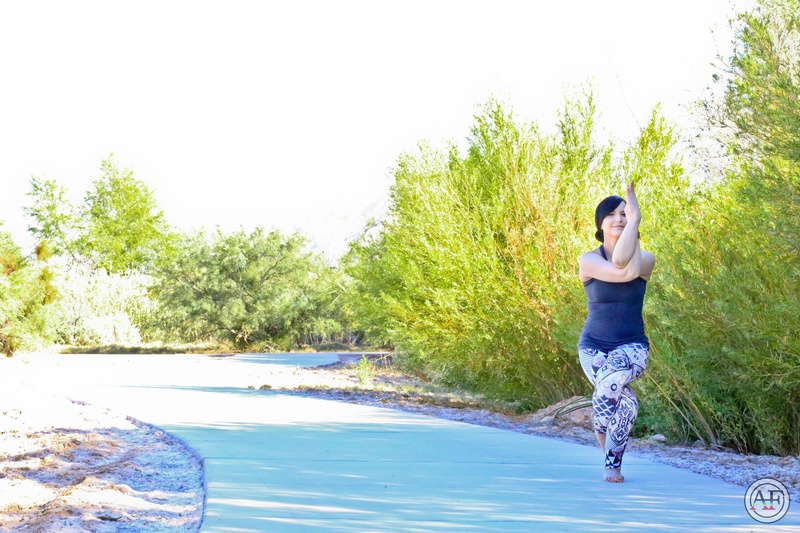 Through her popular workshops and teacher trainings, Elinore developed a well-earned reputation for advancing the most new to the most seasoned yogi with her dynamic, bio mechanical, alignment-driven vinyasa flow teachings. She zeros in on the placement of your feet, your thighs, your arches, but not for aesthetic reasons. Elinore stresses the details so you can get centered and focus on self-discovery, rather than just perfecting asanas. She does it with great skill and a lightheartedness that makes all poses more satisfying and the most challenging ones doable. Her approach is rooted in her exciting “Pelvic Floor Flow™” method which delivers more depth in every pose. The pelvic floor includes the inner and outer thighs; when weak, this area leads to hip, back, and sciatic pain and limits your yoga practice. In her classes, workshops, and trainings you’ll learn specific poses to isolate and strengthen the muscles of the pelvic floor to increase their strength and stability. 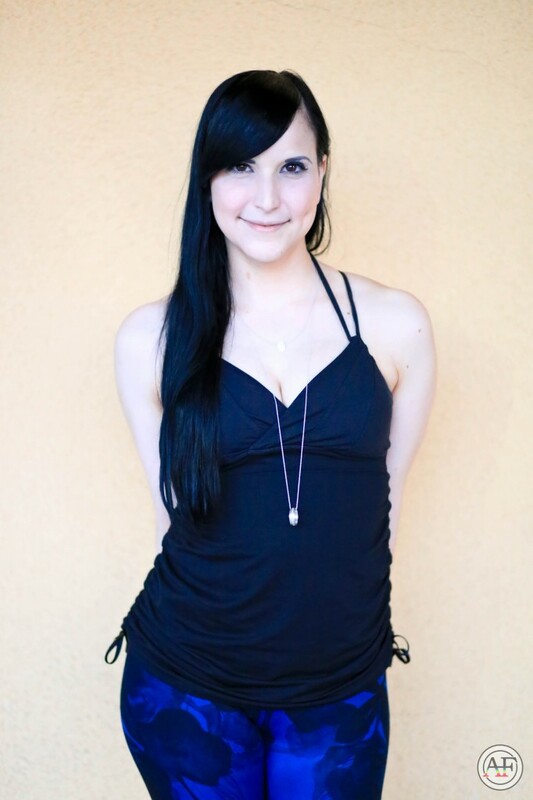 Elinore’s known for playfully instructing and breaking down all yoga poses to make them accessible and fun! Her strengths lie in deconstructing commonly misaligned asanas so everyone can experience heightened awareness about safe alignment. Come experience your yoga more boldly and vibrantly with the extraordinary Elinore Cohen E-RYT 500.